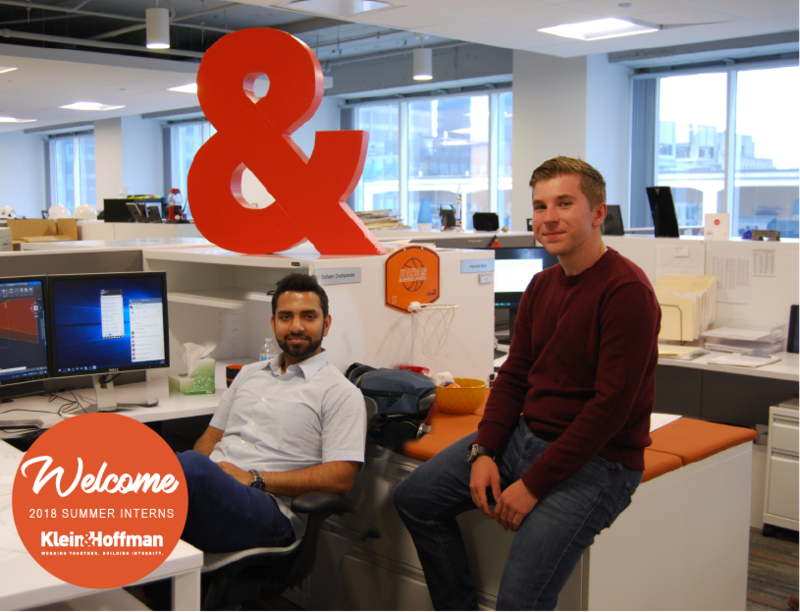 We welcome aboard summer interns Pawl Rzucidlo & Soham Deshpande! Pawel is pursuing his Bachelor’s degree in Mechanical Engineering at Iowa State University. Pawel recently obtained his City of Chicago Scaffolding Certification and did his first “drop” on a 20 story building. Fun Fact: Pawel always knew that he would pursue a career in engineering, he has been taking engineering emphasized classes since High School. When not at work or school, he loves listening to music and currently has an online library of over 4,000 songs. Look out Spotify, you have some stiff competition! Soham received his Bachelor of Engineering in Civil Engineering from MITCOE in India and is currently pursuing his Master of Science in Structural Engineering from Arizona State University. Fun Fact: Soham loves to explore and try different cuisines or signature dishes of an area of the city. Anthony Bourdain, Soham is next in line for your show “Parts Unknown”. Also as June is his birthday month, we get to introduce him to Portillo’s chocolate cake! We are excited to have Pawel and Soham join the K&H team!